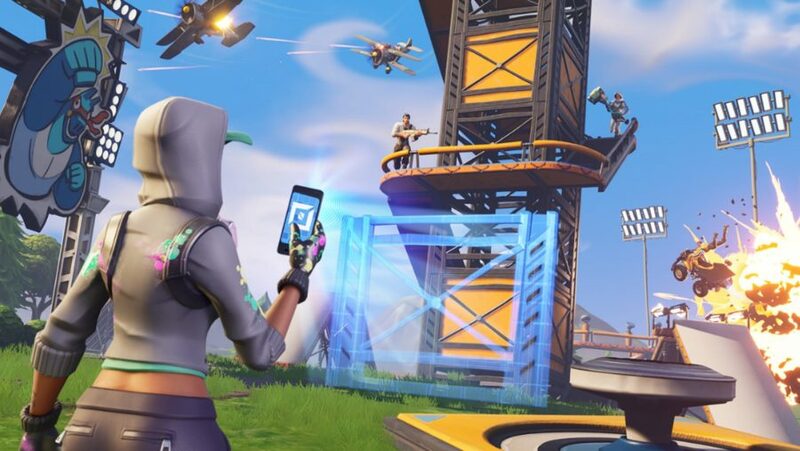 Fortnite Creative is a new game mode that lets you create and save your own miniature island maps and Fortnite mini games. Fans had been crying out for a Minecraft or Forge-like mode for the battle royale game, and Creative is a pretty close match: you spawn into a small island, open up some new menus, and build whatever you can imagine using materials, prefabs, and materials. Everything you load into the world can be manipulated so it fits with your vision, and there are even some shiny new toys to help you create fun custom games to play with your friends – that’s right, you can invite other players to your island to test everything’s in working order. However, as this mode and many of its mechanics are totally new to Fortnite, Creative can be very tricky to get to grips with. 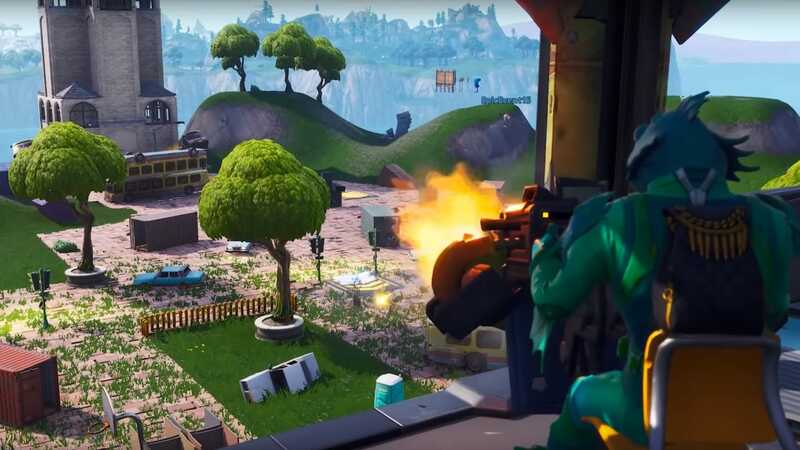 To save you some frustration when it comes constructing a Fortnite mini game for you and your friends to play, we’ve assembled a guide to Creative mode that breaks down everything from the basic controls to new features you should be aware of. How many players can enter a Creative mode game? You can find the new Fortnite mode in the lobby for Fortnite Battle Royale, all you need to do is click the button above the ‘Play’ button, make sure Creative is selected, and then jump right in. This will take you to a small hub world where you’ll find plenty of stone pillars and rift portals. Go to the golden rift as this is where your saved maps can be accessed – other rift portals will include featured mini games, builds, and creations from Epic Games and the Fortnite community. 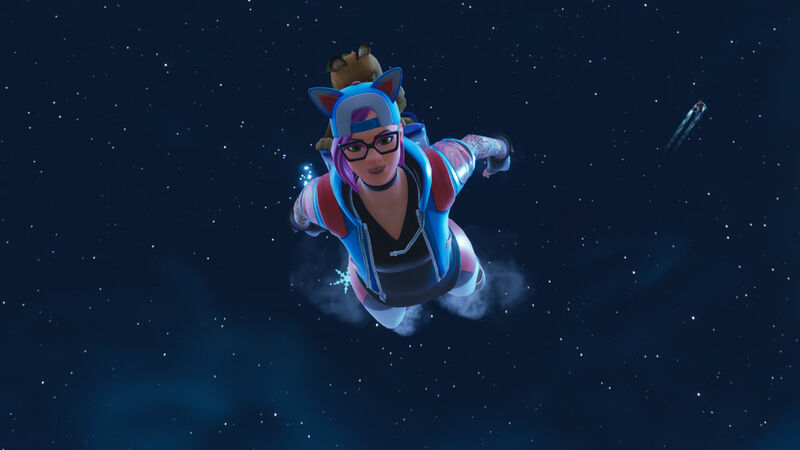 Epic Games has implemented a system for sharing worlds between players called Fortnite Island Codes, so check out our dedicated guide for help with that. From this menu, simply pick one of the four islands (rename them instantly recognisable) and you’ll be teleported to a small island with some mountains on it, which is where the real fun begins. This may seem obvious, but just in case you’re stuck simply double-tap the Space bar to enter or exit Fly mode. Once you’ve spawned in you’ll notice one key item in your inventory: the AR Phone. This is the tool you’ll use to manipulate objects placed in your Creative island, whether that’s grabbing a particular item and turning it upside down or duplicating hundreds of identical objects to create a parkour course. You can rotate in any axis, push, pull, delete, copy, determine if an object floats, or force it to snap to a grid. It’s a very powerful bit of kit. Wondering how to get hold of large structures or all Fortnite assets in Creative? Simply hit Tab to open up a menu full of everything form prefab buildings to asset packs, both of which can be found in the massive Prefabs section of the menu. The next section to the right is Devices, which encompasses turrets, vehicles, and traps. The Weapons section will let you instantly spawn a weapon of your choice – as does the Consumables tab – and the Chest section lets you create custom Loot Chests and Loot Llamas. Inside the Prefabs section you’ll find heaps of buildings that come straight from the main battle royale map, and to place one of these structures in your map all you have to do is select it, click the Equip button, and then throw it down on the ground like you would a Port-a-Fort. If you want to tweak it further you can equip your AR Phone and start pulling the building apart bit by bit. Not every item in the prefabs section is a structure from the main game. You’ll find some asset dumps, not to mention ready-made pieces from Epic Games to help you make a Fortnite mini game within minutes. This makes finding very specific objects a bit tricky, so expect to be spending a lot of time deleting unwanted objects just because you really wanted a certain material. A few prefabs to look out for include the Obstacle Course gallery and the Indestructible gallery – the former is great for parkour builds, while the latter helps you control player movement in death match modes. When using the AR Phone and moving objects you’ll notice the Drop option that’s assigned to the G key – when this is set to ‘on’ then any object you place will fall to the ground. If you want objects to float in order to create parkour mini games then simply toggle ‘off’ and whatever you place will hover in the air indefinitely. Not all of us are comfortable placing objects all over place in a disorderly fashion, so if you’d like all of your objects either snapped in place or spaced evenly apart you’ll need to use the Grid Snap feature assigned to the V key. This is set to off by default, but it actually has three settings that you can cycle through depending on your needs. The first setting, 16, will basically glue objects together, while the last setting, 2, will leave a hefty gap between assets, perfect for placing bollards in a race track. Hold the V key to change whether or not items can clip through one another. This is very helpful when it comes to creating new structures out of numerous different items and assets. If you hit Esc and go to the very bottom of the menu drop down list you’ll spot a yellow button called My Island. This is where you can change basic match settings and team rules so that you can start your ideal Fortnite mini game – everything from game mode, teams, time limit, and spawn location can be tweaked here. This is also where you can reset your island and change edit permissions, in case you were worried about people jumping in and changing your masterpiece. The lobby size for Creative mini games appears to be set at 16, so you’ll be able to squeeze four squads full of your best friends into each miniature island. Creative mode also features a couple of new toys for players to mess around with that you can’t get in Battle Royale mode. The first is an electric fence that zaps for five damage and pushes you back, these are great to place as obstacles in a race course for the ATK. 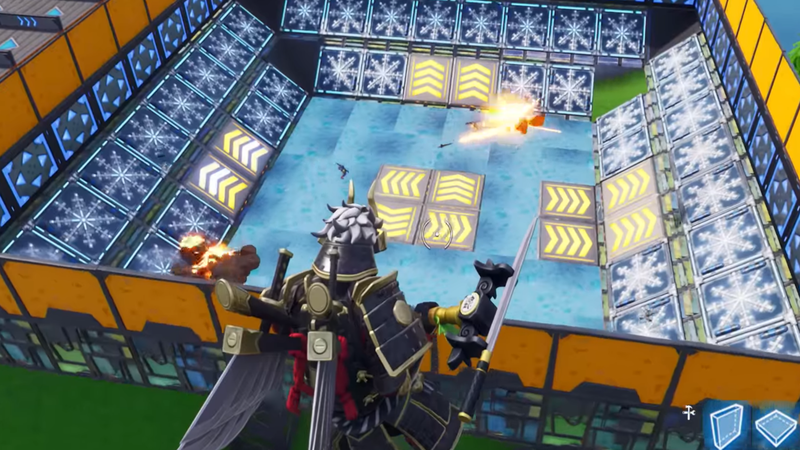 You can also add ice sheets, which work just like the Chiller traps but without sticking to your feet after you’ve left the surface. You’ll also find all the tools you need for creating your ideal multiplayer maps here. New devices like the Item Spawner and Player Checkpoint Plate give you even more power over what kinds of games you can make using Creative, so get experimenting. A recent update added a fifth Island for every player to build upon. Unlike the other four Creative Islands, this one is dedicated to The Block contest, which showcases player-made creations in a portion of the Fortnite Battle Royale map where Risky Reels used to be. This Island will provide the exact block that appears in Battle Royale, so you don’t have to guess the size or proportions. Fortnite Creative will be be available on December 13 but players who own the Battle Pass have access to a private island for the first week of Season 7.